Welcome to Emerald Avenue—a collection of family-owned farms, wineries and small businesses based in Southwest Michigan. Let us help you experience the rich flavors, engaging history and natural beauty of our region. 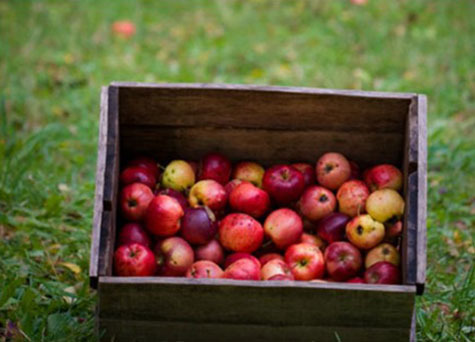 See how apples, fresh from the orchard, are turned into delicious, sweet cider. Grandpa’s Cider Mill offers a wide variety of gourmet food items including jams, jellies, local honey and more. Plus, the on-site bakery has fresh cider doughnuts, fruit pies and Michigan Melts. *Hours vary by season. Please call before planning your trip.